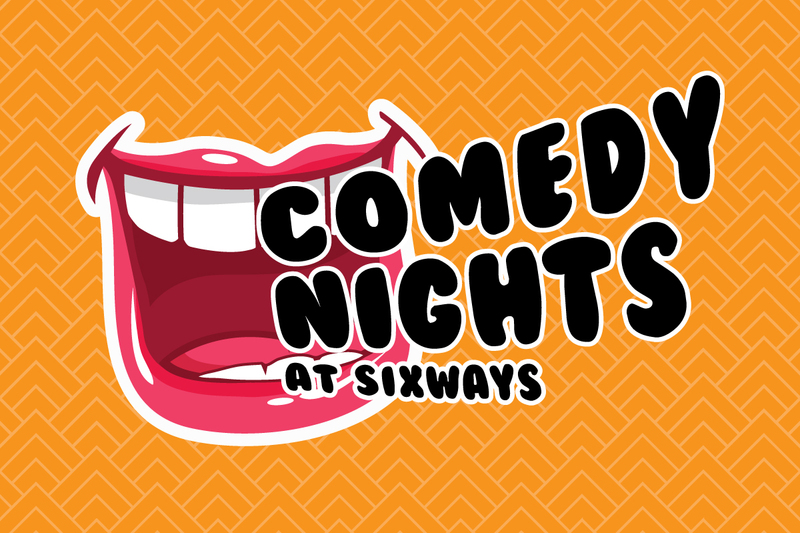 The Comedy Club returns to Sixways on Friday 8 June as three more comedians take their turns to entertain Worcester. Leicester Comedian of the Year 2017 finalist Tom Houghton will be our Host Comedian on the night. Formally of improv troupe The Noise Next Door and as seen on BBC One, BBC Three, Channel 4 and Comedy Central, Tom has been writing and performing comedy for many years in plays, sketches and musicals. Then showbiz legend Sol Bernstein takes to the stage as our Opening Comedian. Sol, who is the comic creation of Steve Jameson is a song and dance man, a comedian, a magician, an actor, an impersonator and a jazz musician and was once rated as the best triangle player in the USA! And the entertainment will continue as Headline Comedian Colin Cole takes to the stage. At 6ft 7in tall, Colin is literally one of the biggest comedians in Australia. He is known for his hugely dynamic performance with a fast and furious delivery, and his material ranges from the topical to the observational. Tickets for the Comedy Night are available for £10 or £20 to include a one-course meal. Doors for the event open at 7pm, before the Host Comedian takes to the stage at 8.30pm, and the bar will be open till midnight. To book your tickets, click here or call 01905 459322.